Distant visual acuity with or without visual correction shall be 6/9 or better in each eye separately, and binocular visual acuity shall be 6/6 or better. Refractive error or not more than 5 diopters. Final approval is subject to Medical Doctor / Ophthalmologist Report. Dare to dream big? Here at AirAsia, you can! 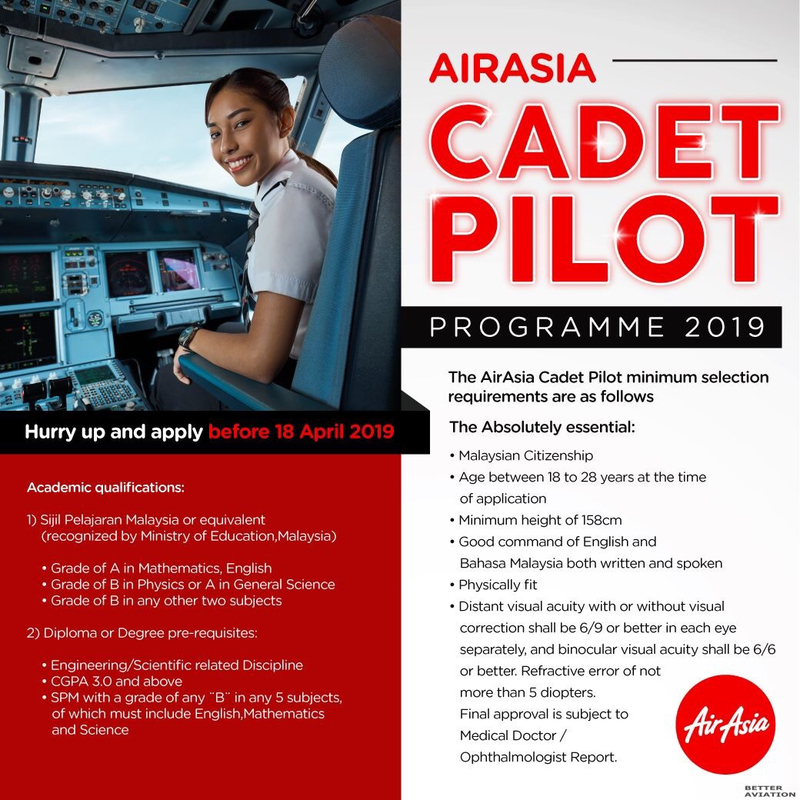 AirAsia Berhad is seeking to develop the next generation of AirAsia pilots through the AirAsia MPL Program, a competency-based training program that is designed specially for AirAsia. Upon successful selection by us, aspiring Cadet Pilots will be enrolled into the AirAsia MPL Program to earn a Multi-Crew Pilot Licence (MPL) with a Frozen Airline Transport Pilot Licence (ATPL) before reaching the ultimate goal of piloting our prized Airbus A320 aircrafts. Applicants to undergo the Harrison Assessment Online questionnaires. 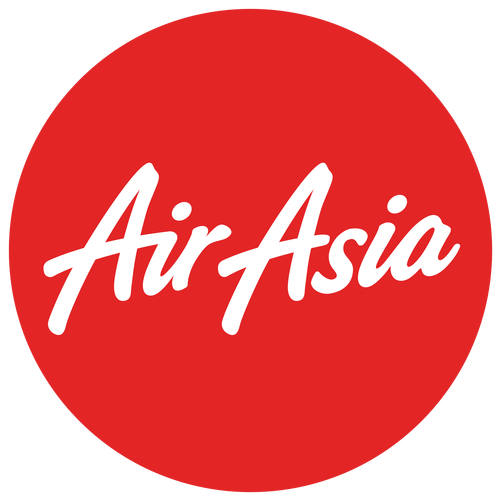 AirAsia assessors will review your application and successful candidates will be invited to the next phase. Shortlisted applicants will be invited to take the assessment tests at a designated location, at a designated date and time. Shortlisted applicants will be invited for a face-to-face interview. Applicants who excel in the selection process will be invited by AirAsia to progress to the next step before undertaking the AirAsia MPL Program. Come join our AllStars family. Please find yourself a comfortable and quiet environment and allow 45-60 mins to complete the following questionnaire and assessments. A stable internet connection on a desktop/laptop is highly recommended. This program is self funded. Financial assistance will be available from our partner banks. Terms and conditions will apply.